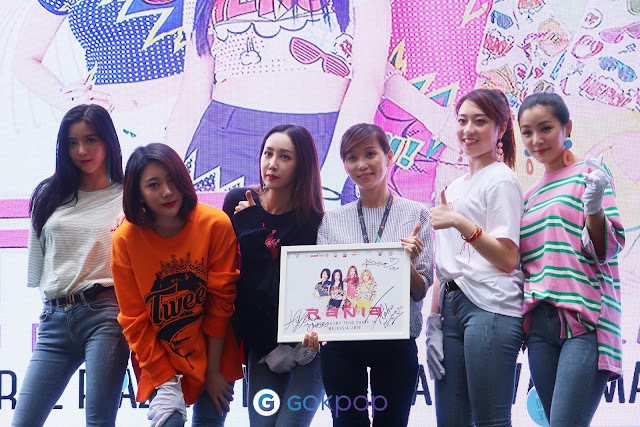 RANIA successfully wrapped up their final show for ‘RANIA & You’ Party Tour at KL Gateway Mall on 1st July 2018! They kick-started the party tour in Penang, followed by KL leg from 29th Jun – 1st July 2018 . 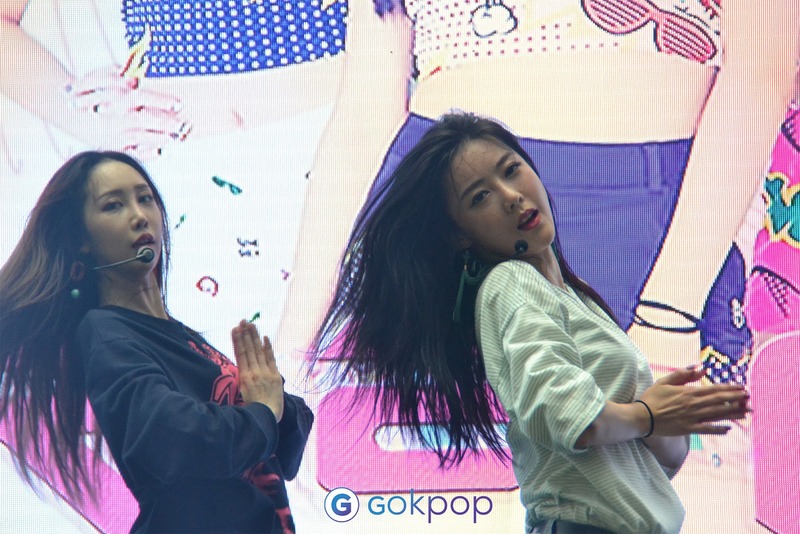 Fans not only get the opportunity to watch their live performances for free, but also have the chance to interactive with the members through games, photo and fan-sign sessions. 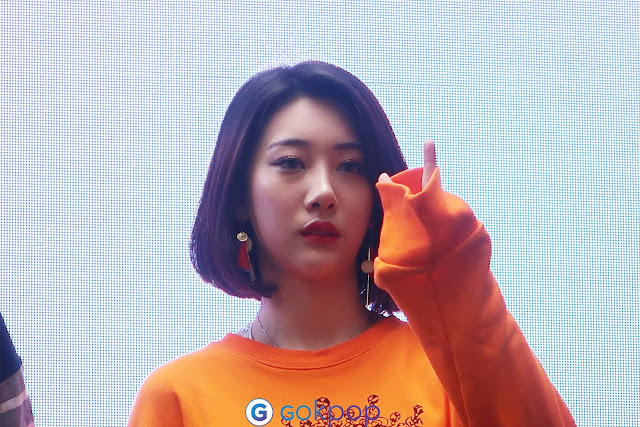 A1st (Rania's fans) were more than thrilled to see Rania returning as 5 for the Party Tour. The changes within the group, did not stop the girls from making more good music and meeting fans abroad. After a short break, the members continued performing other songs such as ‘Starting A Fire’, ‘Breathe Heavy’ and ‘Make Me Ah’. The fan meeting got even more exciting as 5 lucky fans were chosen to play a game called ‘Copy Me’ with the members. Although the time was short, the members still put a lot of effort to make their fans happy and also to the fans who were watching! The fans meeting ended with the photo and fan sign session. Zi.U mentioned that they were extremely overwhelmed by the warm welcome from Malaysian fans, hoping that they will come back to Malaysia again really soon! Not only that, they also added that they are going to release a new album hopefully by this year! We really can’t wait to see what RANIA members have been working on! We would like express our gratitude to Yipin Studio for inviting us to the fan meeting!